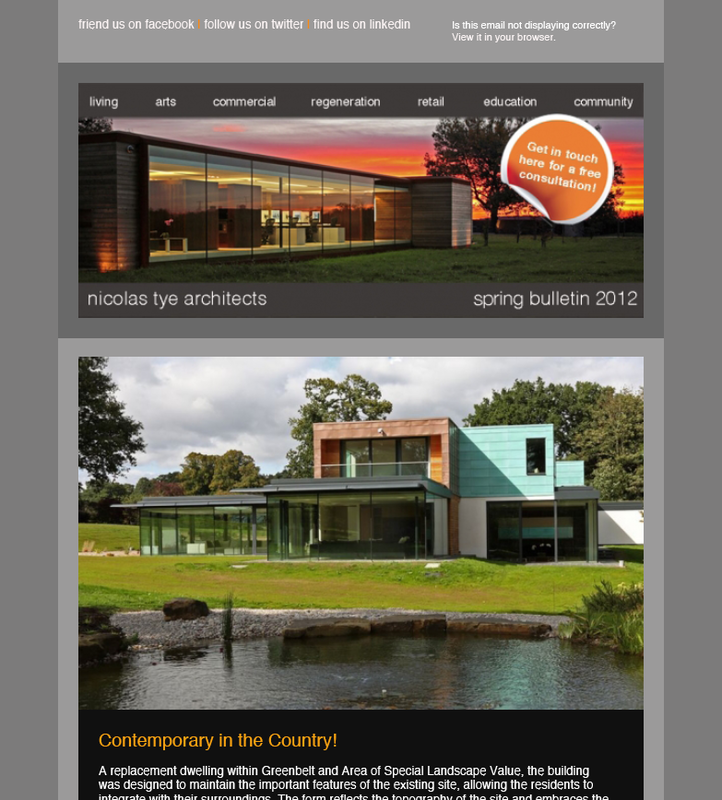 Spring newsletter showing photographs/renders of our projects. In this bulletin you learn about Stockgrove house, our pitch for a Badminton Centre and a proposal for Tomorrow’s Townhouses.  As well as other Nicolas tye architects news and updates.